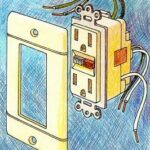 Electrical receptacles, sometimes called outlets or wall plugs, are the interface between your home’s electrical system and the lamps, appliances, home technology gear, and other devices that need electricity to operate. 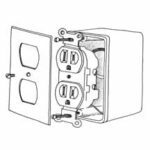 Though electrical receptacles are made in a variety of types and styles, by far the most common ones in American homes are conventional duplex receptacles. 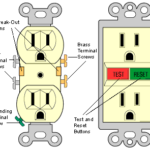 These are standard outlets–the ones with two slots and a grounding hole that are part of a household standard (120-volt) system, designed to receive a conventional electrical cord and plug. 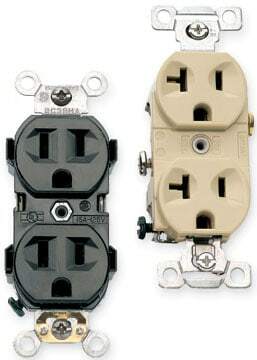 Another type of receptacle used in many homes is the GFCI receptacle, a variation of conventional outlets that are used in bathrooms, kitchens, and outdoor areas where the possibility of shock is a serious hazard. 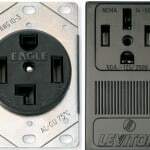 Equipment that requires 240-volt power, such as electric ranges and dryers, also have a special type of 240-volt receptacle that’s designed for their specialty plugs. 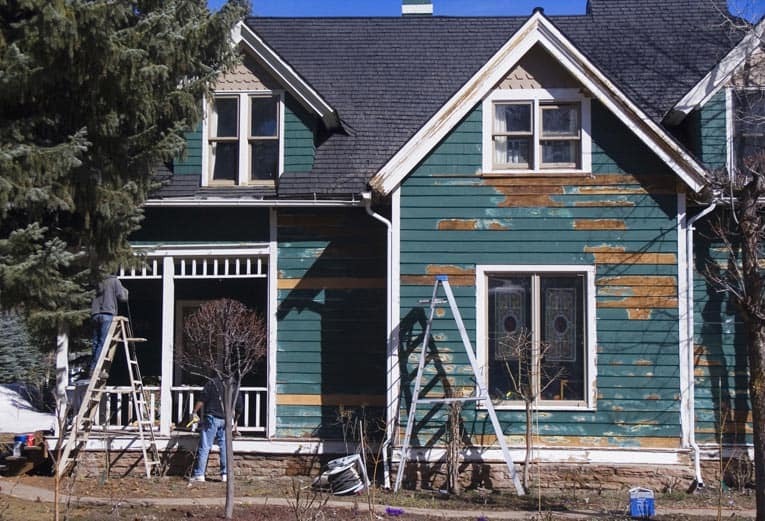 In this section of HomeTips, you’ll find information that discusses the various types of receptacles available and how to install and repair them.